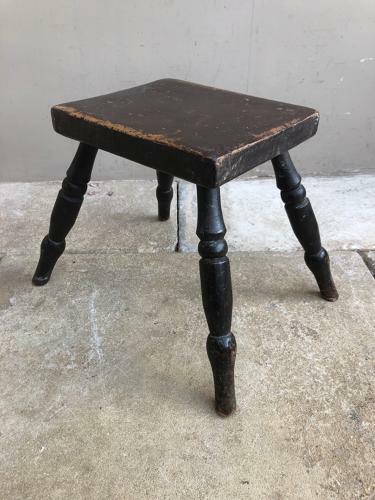 Victorian Pine Stool in its Original Paint. Great shape, sturdy and strong with no worm. Natural wear to the paint as it should have.